Suegnet Oberholster has spent the past decade applying the knowledge and skills she acquired during her studies towards a B-Com Communication Management degree in the medical industry. 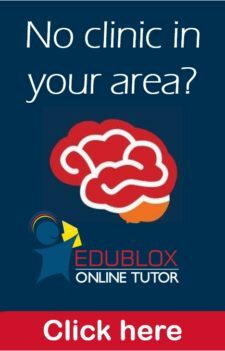 Although a seemingly unrelated field, this allowed her to live out her passion for people, business and marketing. 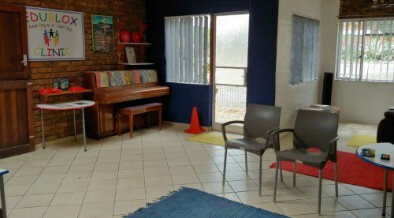 As a graduate in 2010, she found herself drawn to the field of medical practice management instead of a traditional communication-related field, and accepted a role as an accounts administrator at Centurion Eye hospital. From there, her career went from strength to strength as she added value in various capacities for a variety of well-respected eye institutions, including in her designation as an ophthalmologist’s assistant. 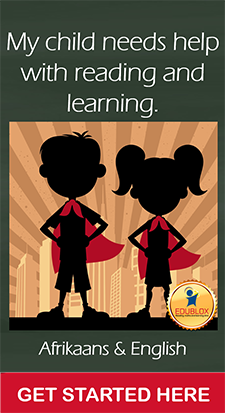 A dedicated mom and wife, Suegnet recently started experiencing an affinity towards a career that is specifically dedicated towards helping children and making a positive difference in their lives. 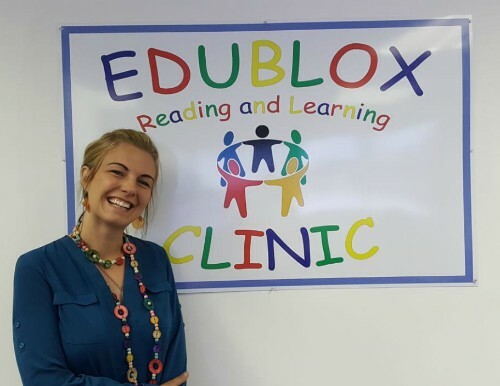 As she started doing some serious introspection into what her true life’s purpose is, she thought of how Audiblox (an early version of what today is known as Edublox Clinics/Centres and Edublox Online Tutor) changed her life during her own academic formative years. 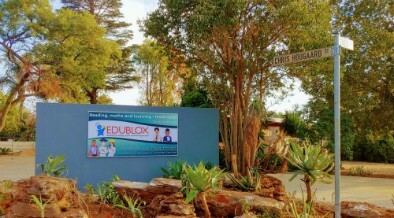 From there, her answer was a Google search away — when she realised that Edublox did not have a Wierda Park office, things fell in place for her quite quickly.